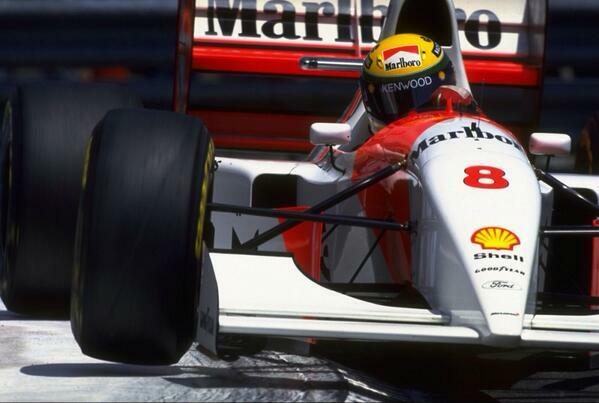 Twenty years after his death, Ayrton Senna remains the model of two drivers Fernando Alonso and Lewis Hamilton. One and the other seeking three championships pilot world. A quest worthy of the absolute. When, last year Sebastian Vettel won his fourth world title in a row, the temptation to see the German pilot target the championship record of Michael Schumacher (7 titles) has crossed their minds. The Red Bull driver has also not hidden his desire would be to match (not to exceed) Schumacher. But for Lewis Hamilton, currently leading the drivers world championship in 2014, the goal is to get only three titles. On the TV channel Sky Sports F1, Hamilton admitted that his ambition would be to get as many titles as world champion Ayrton Senna, before the end of his career. BUSINESS / book GP2016 is available ! BUSINESS / book GP 2015 english is available ! Cette entrée a été publiée dans English, View and taguée Ayrton Senna, English, Fernando Alonso, Lewis Hamilton, Onestopstrategy.com. Placez un signet sur le permalien.